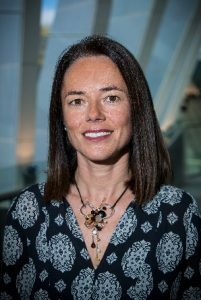 Carola García de Vinuesa is currently professor of Immunology at the Australian National University and Director of the Centre for Personalised Immunology (CPI), an NHMRC Centre for Research Excellence. She obtained a medical degree at the Autonomous University of Madrid. She undertook specialist clinical training in the UK and in 2000 was awarded a PhD by the University of Birmingham. A year later she was the recipient of a Wellcome Trust International Travelling prize Fellowship to do postdoctoral work at The John Curtin School for Medical Research in The Australian National University. Since 2006 she has been a group leader. 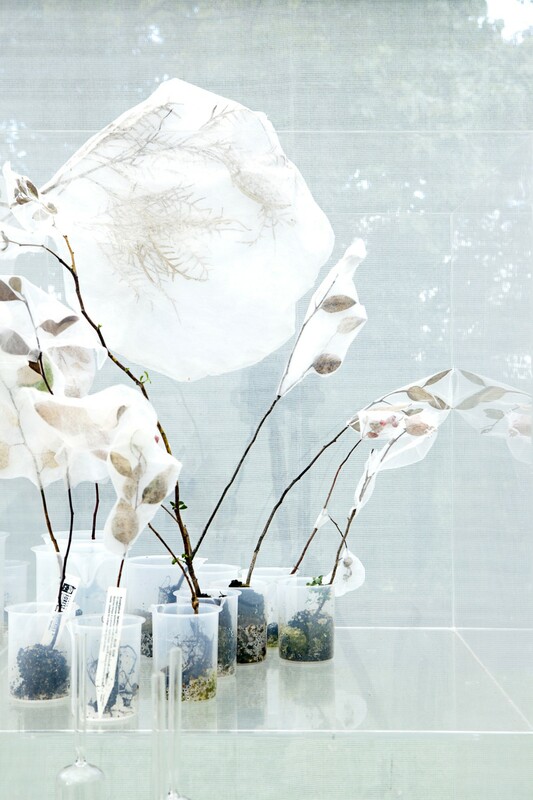 She has been the recipient of several prestigious awards including the Science Minister’s Prize for Life Scientist of the year (2008), the Gottschalk Medal of the Australian Academy of Sciences (2009). In 2015, she was elected as a Fellow of the Australian Academy of Science. Carola Vinuesa’s research aims to unravel the complex interaction of cells and molecules that regulate the production of potent, long-lasting antibody responses and to identify genetic abnormalities that interfere with this process and contribute to the development of autoimmunity. 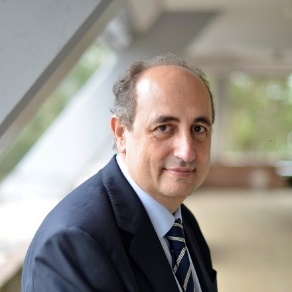 Professor Luis Salvador-Carulla is the head of the Centre for Mental Health Research at the Research School of Population Health, Australian National University (ANU) in Canberra (Australia) and the past-president of SRAP. He is honorary professor of the Menzies Centre for Health Policy at the University of Sydney, where he hold a professorship at the Faculty of Health Sciences until 2017. He has been advisor to the Government of Catalonia (Spain), the Spanish Ministry of Health, the European Commission (EC) and the World Health Organisation (WHO). 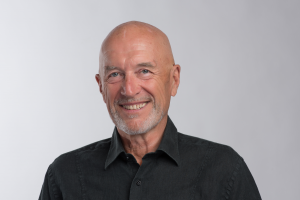 His research has been focused in developing decision support systems in health and social policy, including tools for analysis of technical efficiency and benchmarking, indicators for health policy analysis and priority setting in mental health and in disability. He has coordinated the Integrated Atlas of Mental Health Project for mapping mental health services in over 30 local areas around the World. He received the Leon Eisenberg Award of the Harvard Medical School in 2012 for his contributions in the field of developmental disorders.